It has to be nice to be Jake Westbrook these days. The right-hander, who faces Clayton Kershaw Saturday night, has posted an impressive 4-2 record and a 2.35 ERA. A deeper look, however, reveals that those numbers just might be a product of his competition. In seven starts thus far, Westbrook has faced the 15-24 Cubs (twice), the 16-25 Brewers, the 18-20 Pirates (twice), the 17-22 Diamondbacks and the 19-18 Reds. Not exactly murderers row. Fortunately for him, the Dodgers aren’t exactly throwing out an all-star lineup themselves. They do, however, possess the best pitcher in baseball, Clayton Kershaw. Kershaw is fresh off one of his best starts of the season, in which he threw seven shutout innings against the Diamondbacks in a 3-1 Dodgers victory. For more information on the Cardinals check out our pre-series report. 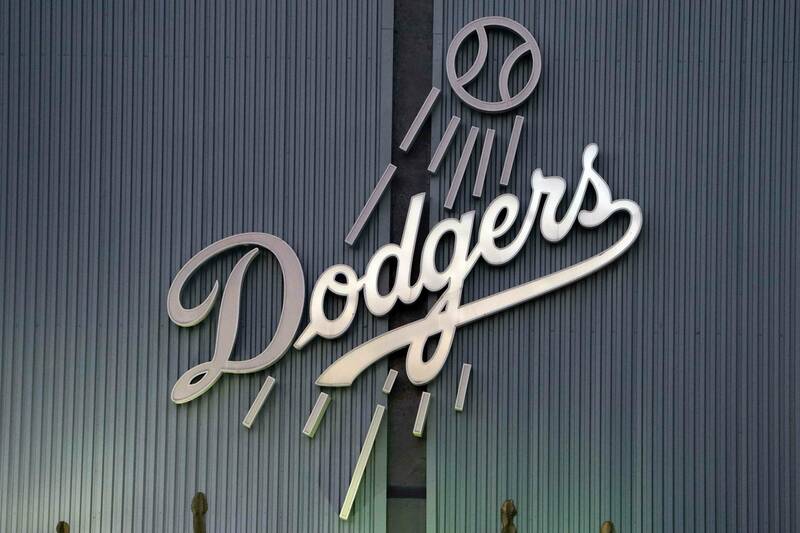 Dodgers Last 10: (7-3): W vs STL, W @ SD, L @ SD, L vs ARI, W vs ARI, W vs COL, W vs COL, W vs COL, W vs SF, L vs SF. Cardinals Last 10: (4-6): L @ LA, L @ SF, W @ SF, W vs CHC, L vs CHC, L vs ATL, L vs ATL, L vs ATL, W @ ARI, W @ ARI. In two starts against the Redbirds last season, Kershaw played Jekyll and Hyde. In his first appearance he lasted just 4.2 innings, giving up five earned runs and walking five in a 9-2 loss. In his second start, however, he threw six shutout innings and struck out nine in a 13-2 win. Coming off just his second loss of the season, Westbrook was throttled for 11 hits against the Cubs last week. As the Dodgers continue to be without superstar Matt Kemp, they need to learn to be content slapping singles and playing small ball, especially against a pitcher like Westbrook. Even with Matt Kemp in the lineup, the attention always shifts to the pitching mound when Kershaw is on the bump and tonight will be no different. As the Cardinals continue to adapt to life without Pujols, Carlos Beltran has returned to his all-star form this season and if the Dodgers want to get a win, most of the pressure falls on the shoulders of Kershaw.